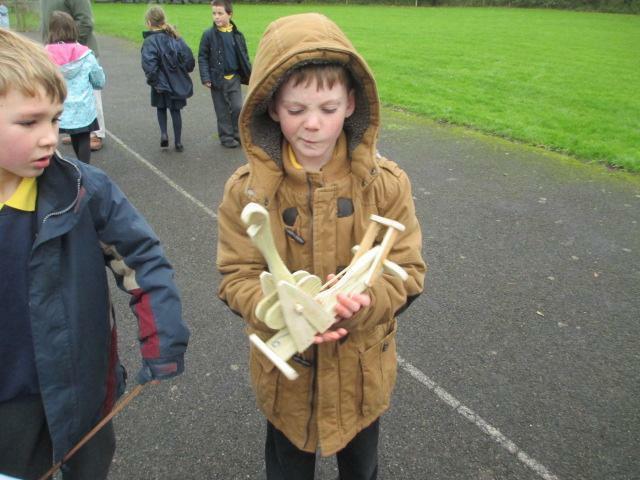 Wow, what a busy week of learning. 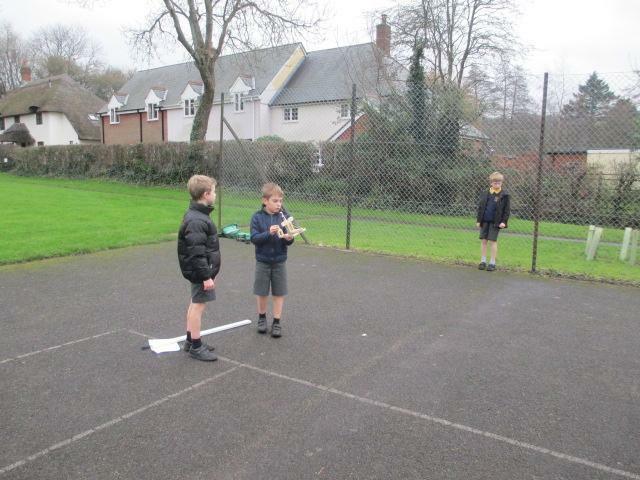 The children have wowed me with their conscientious attitude to their learning this late in the school term as we are all getting tired. 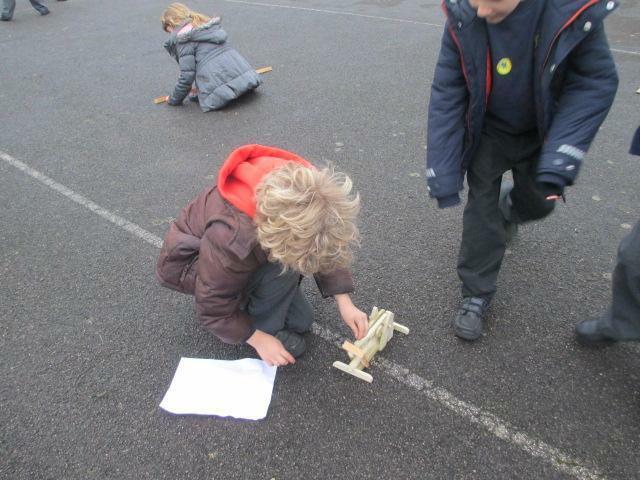 In English the children have spent time considering their stories and making improvements to them. 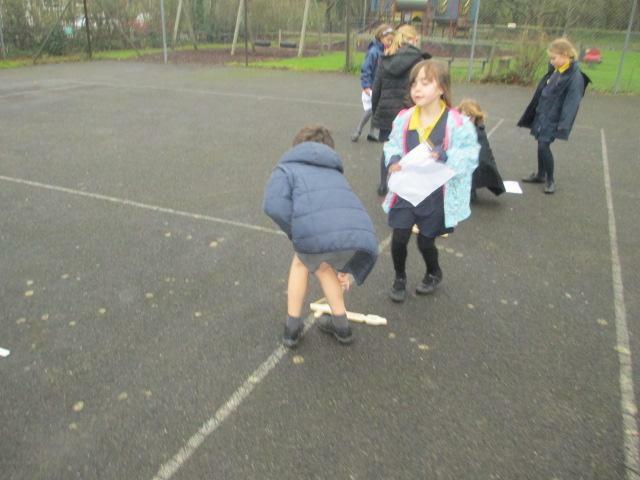 We finished the week by sharing our stories with the children; they were really communicative and courteous learners in doing so. 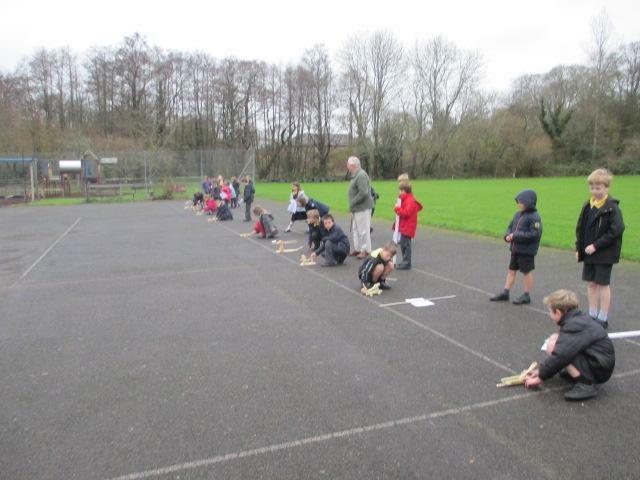 Mr Christian came in on Tuesday, and helped us in our learning about Roman weapons and why the Roman army was so successful. 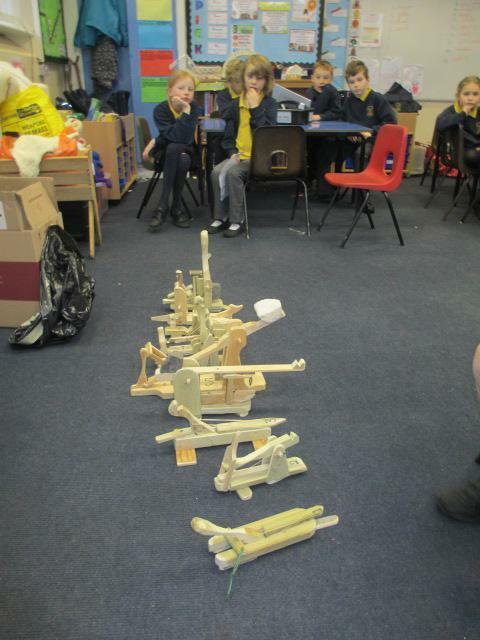 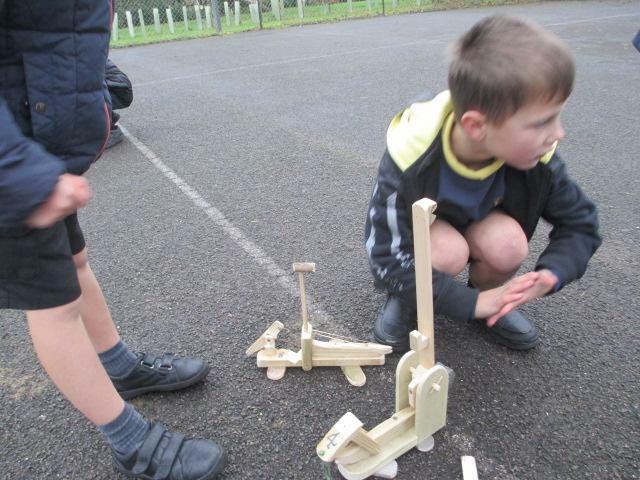 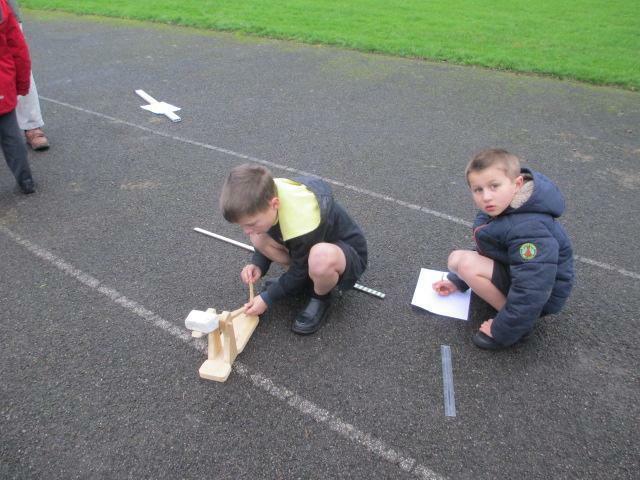 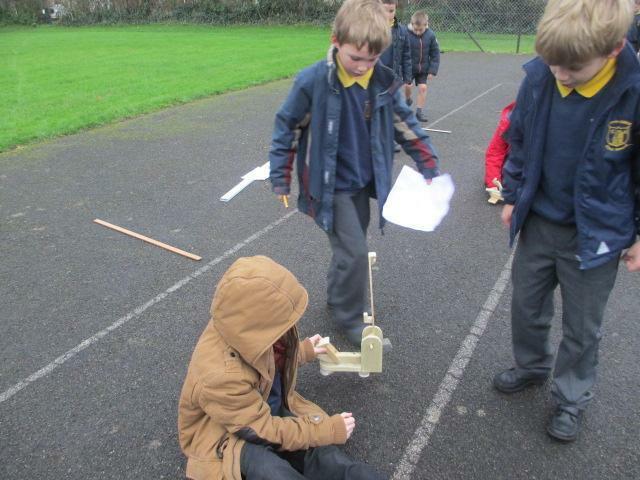 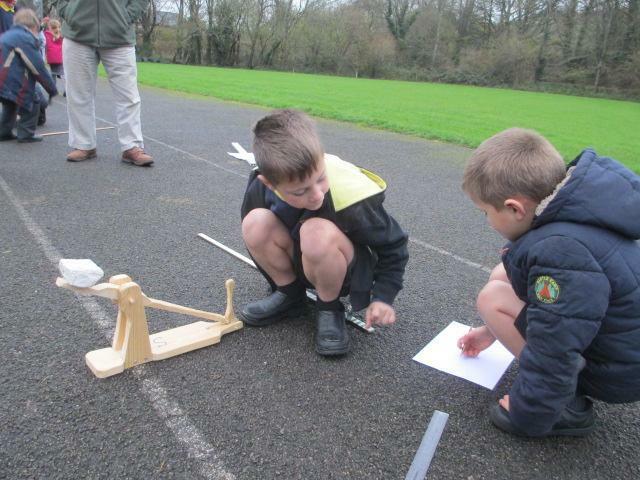 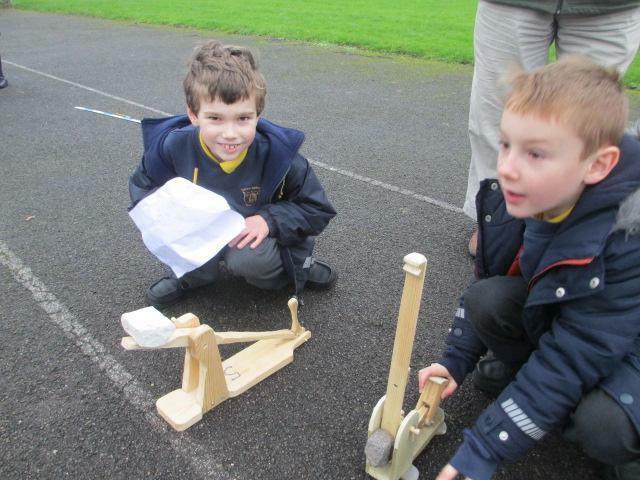 He made us 10 different types of catapults and we had great fun testing them out. 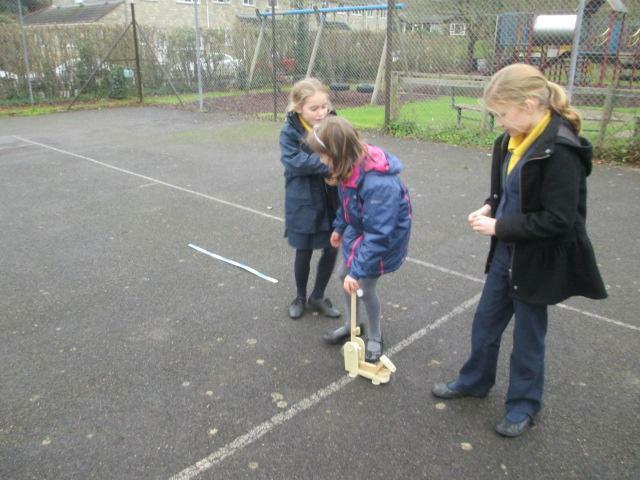 We decided that the best way to evaluate them was to see how far they threw something. 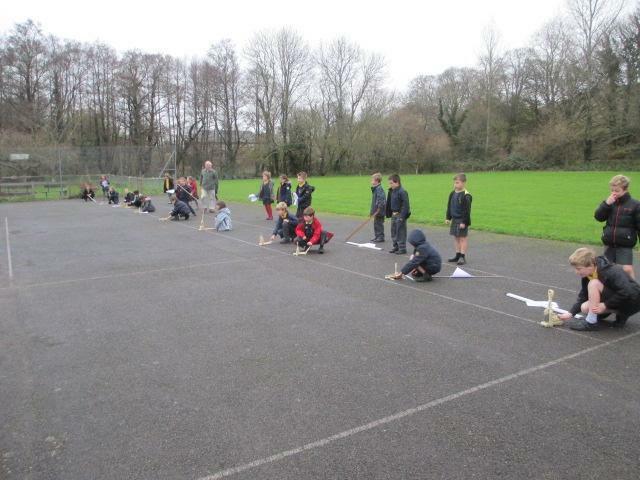 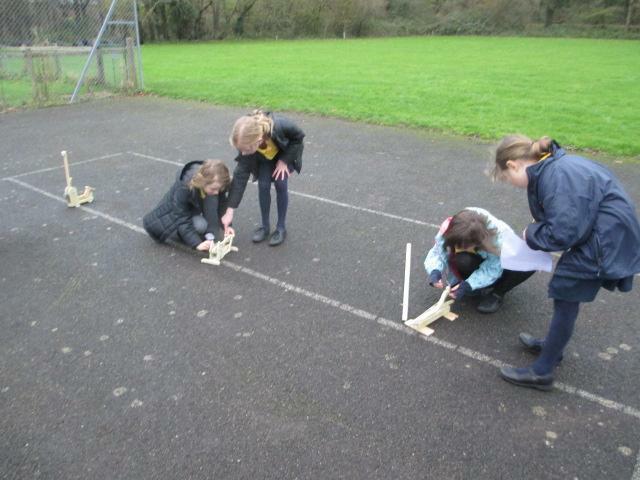 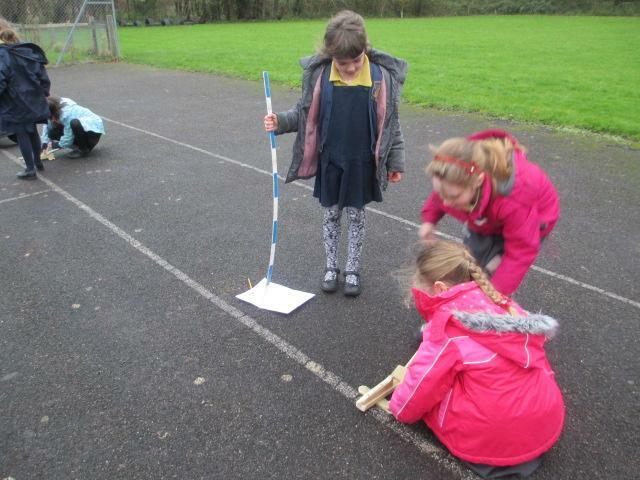 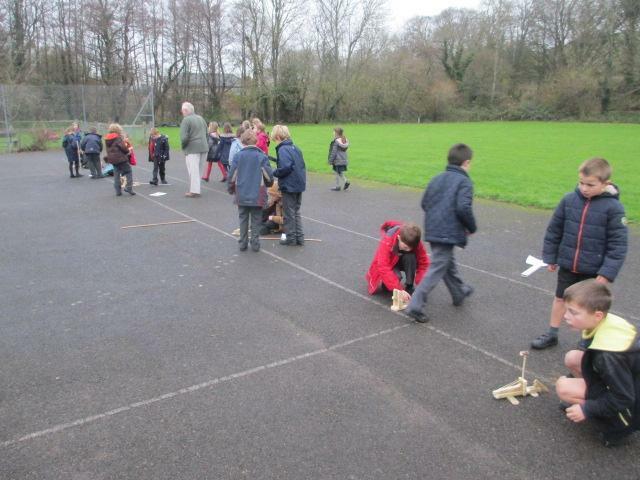 So we all got to try all the catapults out and measured the distance that they threw. 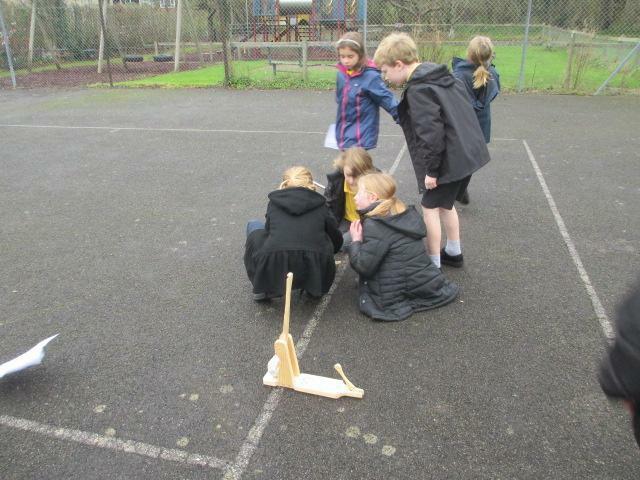 In our discussion at the end, we found that we all had different catapults that threw the furthest and decided a lot of how the catapults worked was down to human error. 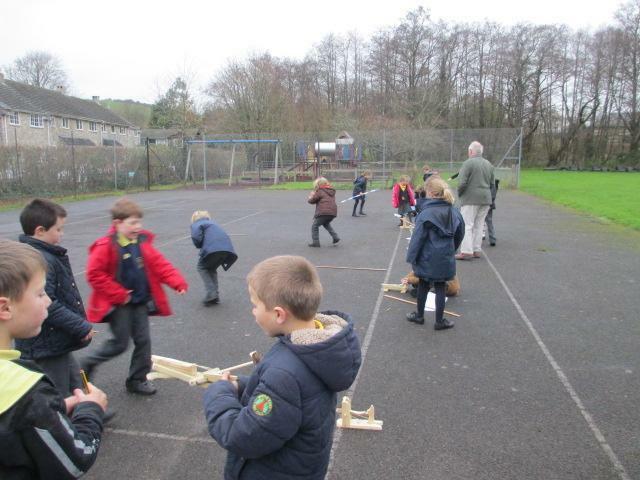 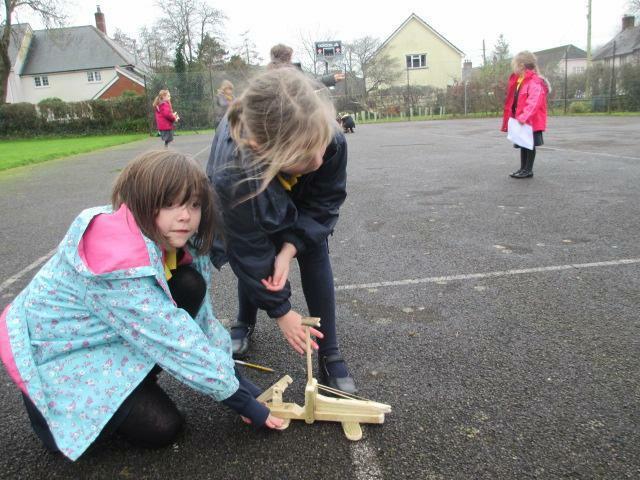 We had such co-operative and communicative learning that we have decided to share our learning with Trendle next week, and see if we can make our catapults throw any further. 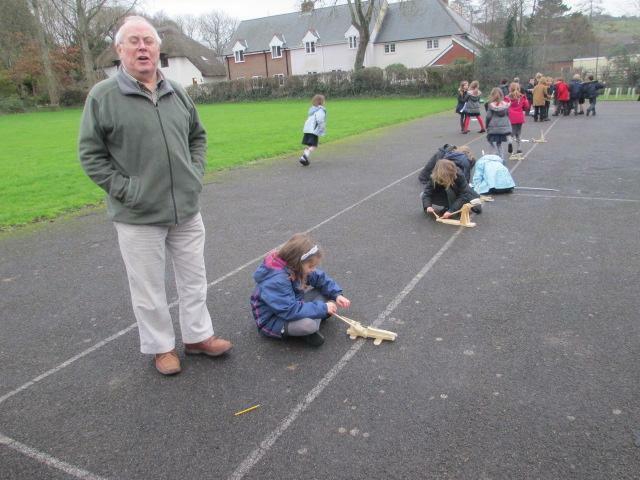 And finally, CHRISTMAS PARTY. 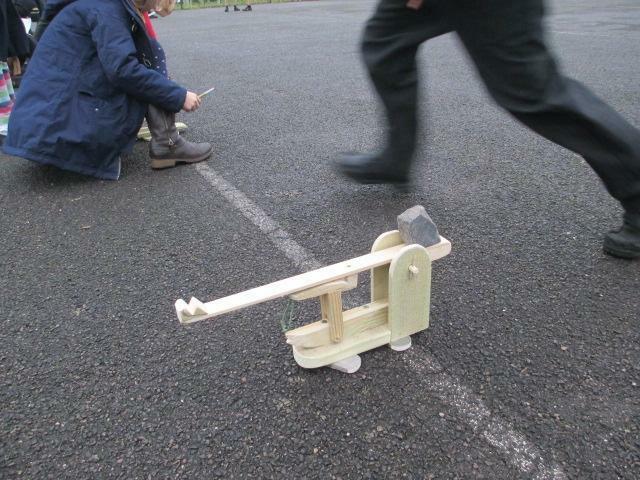 Need I say anymore. 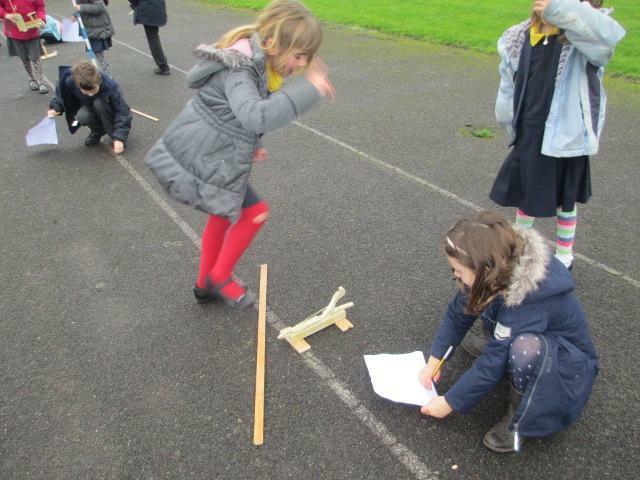 Thank you to all the parents that help set the hall up, it looked beautiful, and we had a brilliant time!